In 1982, I borrowed money from my father to begin building a house for my upcoming nuptials, opting again for control over the unknown whims of a landlord. The intended short break from acting turned into a few years, and I grew more and more frustrated as time went on. I realized that the decisions I made to help my career were responsible for obliterating it. The next weekend I took the 6 train downtown to the New York Public Library on 5th Avenue in Manhattan and began the onerous task of researching a ghost. I flipped through frayed card catalog files, scrolled microfilm, printed photocopies that stammered out of archaic Xerox machines, and worked with librarians to unearth the meager details of this forgotten pioneer. After months of digging around, I was able to piece together a skeleton of his story. My father had most of the Luisetti facts correct, but his memory hiccupped on Hank’s biggest contribution. Hank Luisetti was not the originator of the layup; he perfected the running one-handed shot in an era when basketball dogma preached a stop-set-shoot mentality. Players shot and passed with two hands, and a center jump followed every basket. The game was clunky, rooted in defense, and served mostly to fill the gap between baseball and football season. Hank Luisetti would change all that by introducing the world to his unorthodox playing style. He also initiated other advancements, such as the behind-the-back dribble, which quickened the game’s pace and injected fluidity. After Luisetti’s innovations, basketball gained a strong fan base of its own, and this led to the advent of March Madness and the formation of the NBA. While Hank’s court heroics elevated him to celebrity status in the latter part of the 1930s, there was little-to-no information regarding his personal life. This was due in part to a lack of paparazzi, a serious illness he contracted during WWII, and the absence of the NBA. 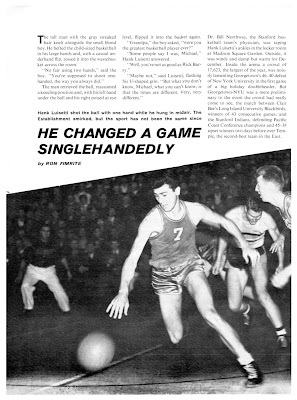 Hank Luisetti, the man who reinvented basketball and even starred as himself in a major motion picture opposite Betty Grable in 1938, faded into obscurity. 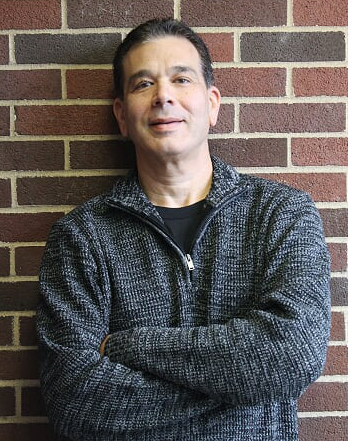 Armed with stacks of photocopies, highlighters, pencils, loose-leaf paper, and a “how to write a screenplay” book, I wove together Hank’s achievements with the snippets I garnered of his personal life into the first draft of the Hank Luisetti Story. That milestone was overshadowed by a personal life filled with the urgencies of home, business, and the addition of children. I learned that the difference between busy and “parent” busy is far and wide. Hank found its familiar spot at the bottom of my “To Do” list and it remained there for decades. In 1995, I decided that I wasted enough time on foolish dreams and childish fantasies. I threw in the towel on my acting career, but opened a small acting school called Limelight Performing Arts Center (LPAC), because, like Rocky in Rocky II, I had to be around it. It was liberating living without the nagging embodiment of a dream nudging me in its direction. There’d be no fanfare, movie deals, or footprints on the Hollywood Walk of Fame, but I would be both fulfilled by teaching and satisfied knowing that I tried my best. I bought my first computer around that time, and I had an urge to dig out my handwritten screenplay, dust it off, and digitize it for posterity. In 1995, I sold my business and started a new one that failed after nine months. For the first time in my life, I was wrestling with overwhelming debt and the possibility of bankruptcy. I landed a job that barely paid the bills, but kept the acting school going as more of a labor of love than anything else. I continued the program until it became clear that the time commitment required to keep it afloat was making it impossible for me to get out of debt. I made the decision to shut it down after the April 2000 production. A teacher friend came to the show and convinced me to go back to school for a teaching degree. I worked out the logistics, quit my job, began a DJ business, and went to college as an English major. I also took acting and a screen writing courses where I developed another version of the Hank Luisetti Story. I graduated from Manhattanville College in 2005 with a bachelor’s degree in English and a master’s degree in education. Even though I absolutely love teaching, being an educator is the most challenging career I ever had. Unless you’re a teacher you will never know this. Getting adolescents motivated who were ripped from their beds at 6:00 a.m. to discuss Shakespeare, Tennessee Williams, or Homer at 7:22 a.m. is harder than it sounds. From 2005 to 2009, I worked seven days a week preparing lessons, creating quizzes, tests, and essays, grading papers, answering parent emails, and adapting to the ever-changing paradigms of the public education system. Common Core is only a spoke in an enormous wheel of motion. I worked all summer revising the lessons that fizzled during the school year only to cycle back again in September. Taking over the school drama club and directing the musicals added to my workload. I’d all but burnt out in 2012 and resigned my position as theater club advisor. At this point, The Hank Luisetti Story had become a distant memory. 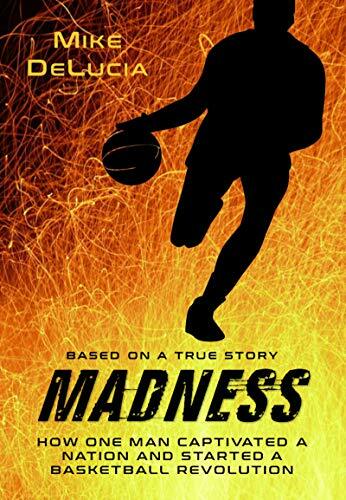 I accepted that all it would ever be is a screenplay I’d written that nobody would ever see. 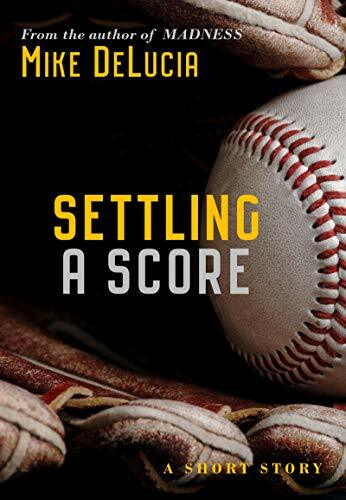 In 2013 I was inspired to write a baseball-themed screenplay that had been bouncing around in my head for over twenty years. 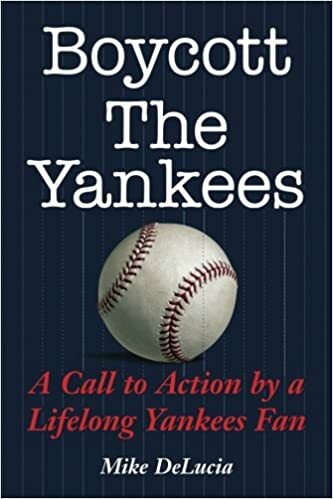 However, just before I was to begin, I switched gears and decided to write a nonfiction book called Boycott The Yankees: A Call to Action by a Lifelong Yankees Fan. I was outraged that baseball players’ greed and ego were desecrating America’s favorite pastime. Going to a baseball game was no longer something fans could do as often as they wanted. Obscene ticket prices prevented a family from going to a game on a whim or kids from meeting up to take a train to the Stadium. The irony is that fans are having a hard time affording tickets when it is they who pay for player salaries and owner profits through cable fees, merchandise, food, and ticket sales—not to mention that fans make it possible for teams to profit from advertising dollars. Fans have the power, because all they have to do is boycott until owners lower ticket prices. No fans equals no money. Owners capitalize on fans because they are not organized. Boycott The Yankees was an attempt to organize. I thought it would begin a movement since nearly everyone I spoke to passionately agreed with me. After the book’s release, I learned that there’s a huge difference between talk and action. The book didn’t begin a movement, but it received much publicity. I was interviewed in over a dozen newspapers, podcasts, radio programs—including Curtis Sliwa’s Drive at 5, and the nationally televised Fox cable show America’s Newsroom. By the time I’d finished Boycott The Yankees, I was ready to resurrect The Hank Luisetti Story as a young adult historical fiction novel. At that time I was calling it, The Man Who Changed Basketball. 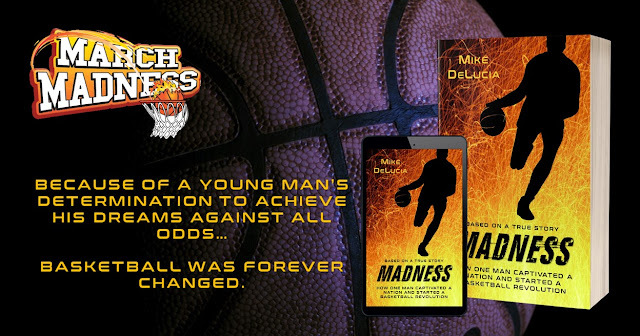 It took thirty five years to arrive, but Madness: The Man Who Changed Basketball is here to re-introduce Hank Luisetti to the world. Looking back on it now, I’m astonished that the desire to tell his story stayed alive in me for over three decades. Perhaps my stubborn personality was responsible for it, but I’d like to think it was Mr. Luisetti nudging me along every time I became sidetracked—ever since that day Sylvester Stallone inspired me to write a screenplay, hold onto a dream, and see it through till the end… even if it was a million to one shot.